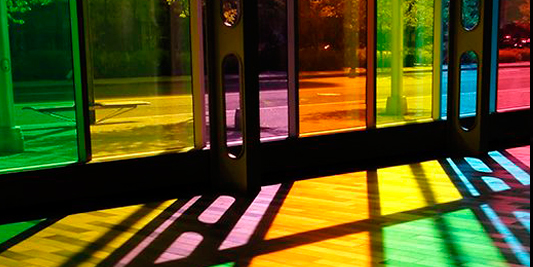 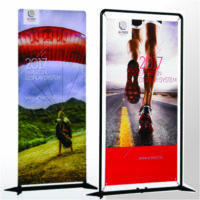 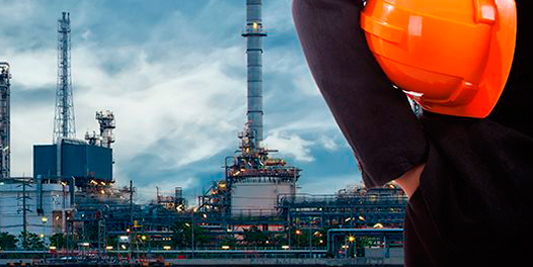 Maximise your brand visibility with our indoor and outdoor display systems. 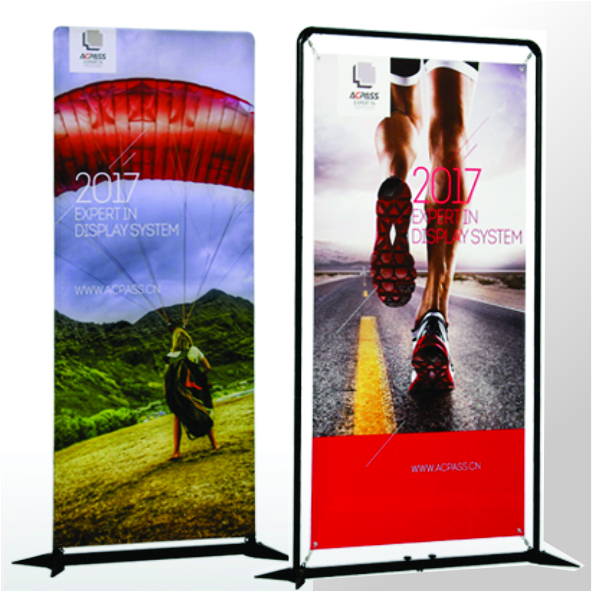 Offering a complete range of POP/POS display systems suited to both indoor and outdoor branding and promotional campaigns. 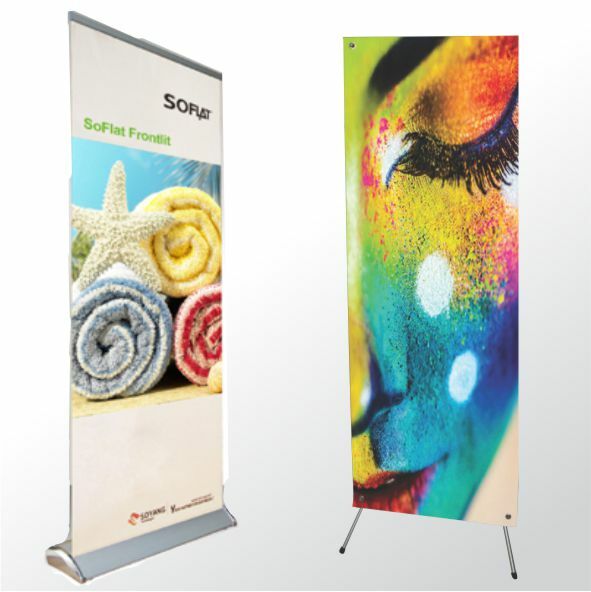 All the units are constructed from durable, lightweight aluminium and allows for easy fitment of printed graphics.